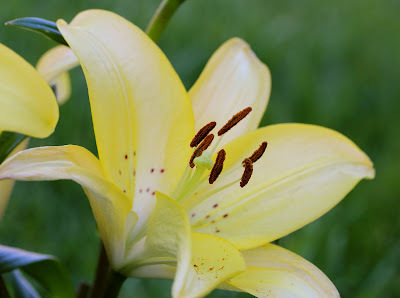 BOSSY BETTY: Monday Morning Lilies! Hope the week ahead is fabulous. 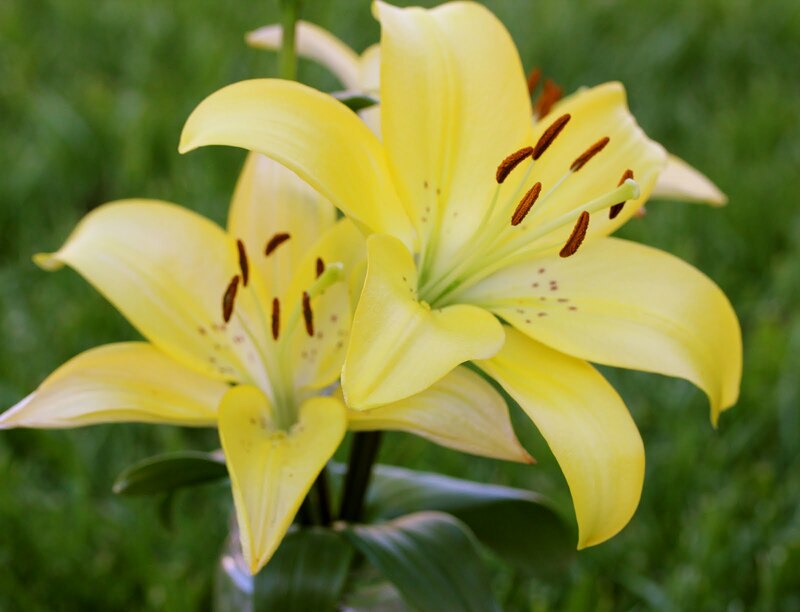 Here are some yellow lilies to get it started! I needed some lovely to get me moving this morning! Thanks, Betty. A great way to start my week.such lovely blooms and thought. Like petals of sunshine. Thanks. Lovely!! I had a great weekend (and week)! Morning BB the yellow lily started my day off purrfectly. We are expecting an unseasonably 85 today. I hope SOB is ready for his first full does of an East Coast Summer. Good day, Betty! I had a great weekend. My favorite flowers! Do you grow all of the flowers you post on Mondays. Beautiful photography. Great quote and beaitiful flowers. Have a great week! The lilies are lovely. Can't wait for mine to come out this year. The lilies are so cheery! Have a good week. 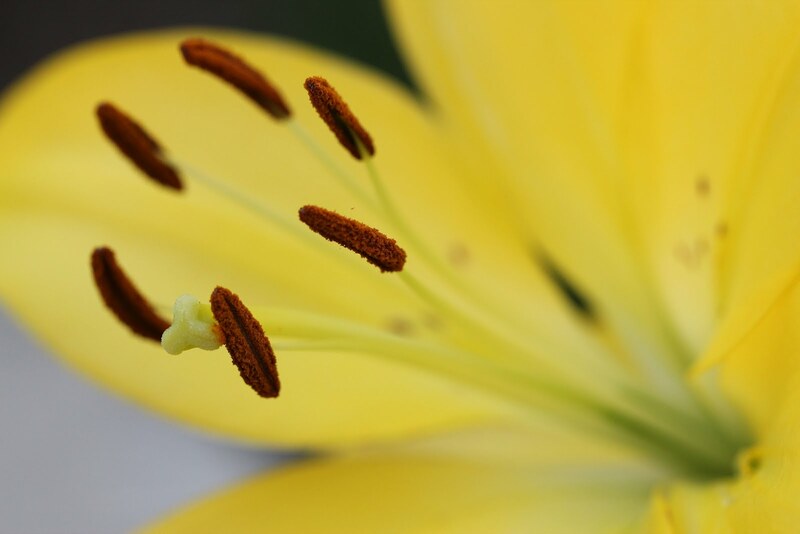 Yea lilies. Yes, we had a busy but fun weekend--kids activities by the dozens or so it seemed. So pretty these lilies are! Beautiful! Thanks so much Betty! Hope you are having a great week! They are just so darned pretty.